Nantahala Racing Club – Year-End Donation Drive! 2015 has been an incredible year for the NRC! 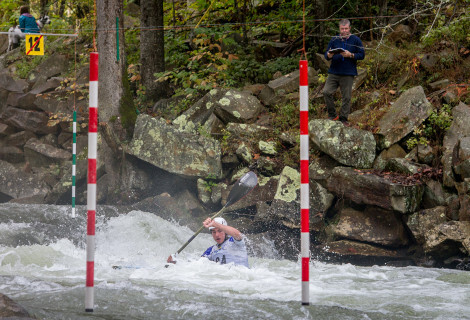 We hosted The Junior and U23 Wildwater World Championships, the 2015 Junior Olympics, and the USA Canoe and Kayak Slalom Nationals, as well as many great other local races and community events. None of this would have been possible without the contributions of our generous donors! 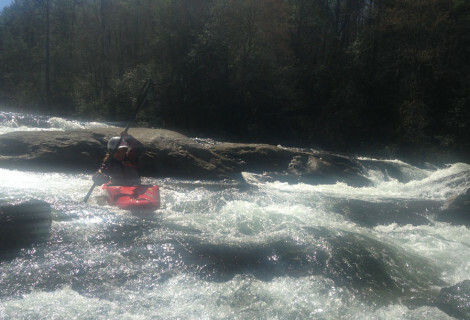 Making additions in coaching and equipment to our competitive whitewater programs. Through your donations, the NRC will be able to provide disadvantaged youth with opportunities to try a healthy and active outdoor lifestyle that could positively shape their future. Your donations will also support aspiring athletes who will only be able to actualize their dreams with your help.